House Flipper may seem like a throwaway Steam game at first glance, and for many people, that's probably an accurate assessment. But me? I dug it. I really did. House Flipper is a laid-back simulation game in which you buy houses, tidy up disastrous messes, install fixtures, pick out decor, and hopefully turn a profit when everything's said and done. Deep down, it's a game about cleaning. I kind of love it. I reviewed the game last year and raised more than a few issues, but overall, as a comfortably monotonous sim game that can help you wring out your daily stresses, it hits its niche mark. One of the main sticking points was a lack of landscaping options, and that's finally being addressed with DLC. When the Garden Flipper DLC launches on May 16, 2019, we'll be able to dig, plant, and mow our way to better curb appeal. 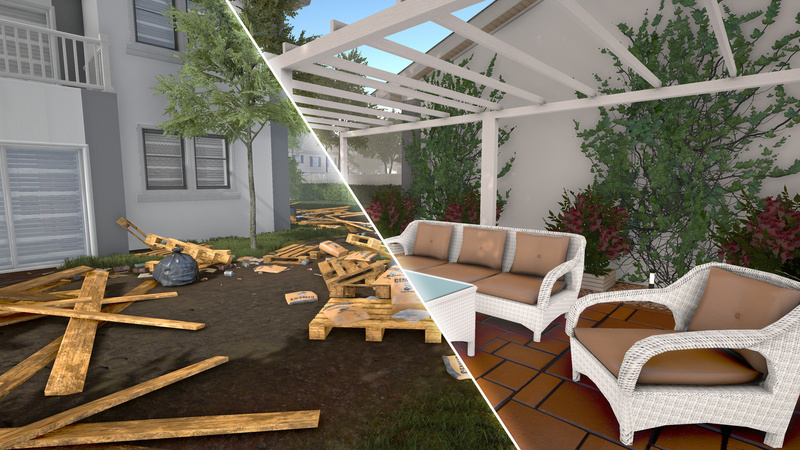 Along with flowers, trees, and bushes, the developers are also adding "hundreds" of new outdoor items to House Flipper ranging from patio furniture to pools to play sets. You can only renovate so many samey interiors before you begin to fizzle out, so this stuff is sorely needed. Garden Flipper is going to cost $14.99. 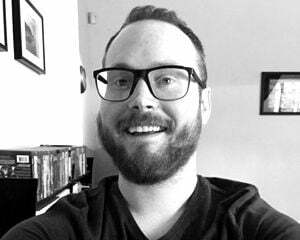 "The testers that already went through the DLC say that it's a bit bigger than the base game itself, and we are still adding some last pieces of content into it," said Empyrean. "We think that the price is set accordingly to the amount of content we are releasing." The simulation is going to feel a whole lot more complete with these landscaping activities in place. I need to start assembling a list of longform YouTube videos I can half-watch while I play this again.